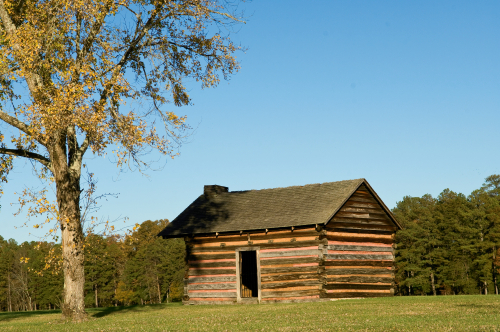 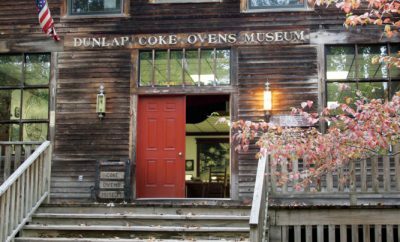 Learn more about this history of Dunlap Coke Ovens Park. 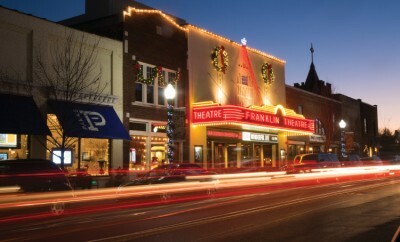 Across the state, Tennessee celebrates the season with Victorian flair. 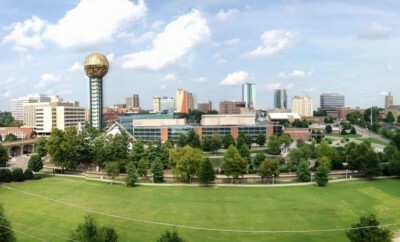 Celebrate Knoxville's 225th anniversary on Oct. 3. 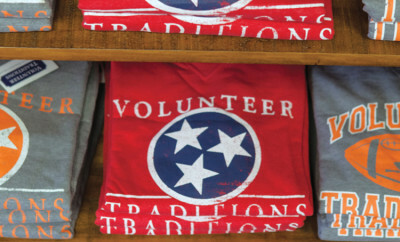 There is a correct way to display the Tennessee tristar logo. 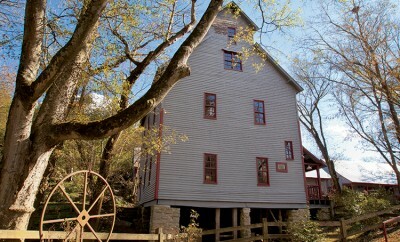 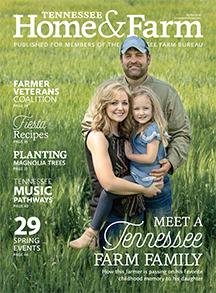 Find a list of working grist mills across Tennessee. 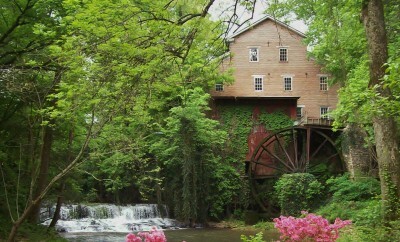 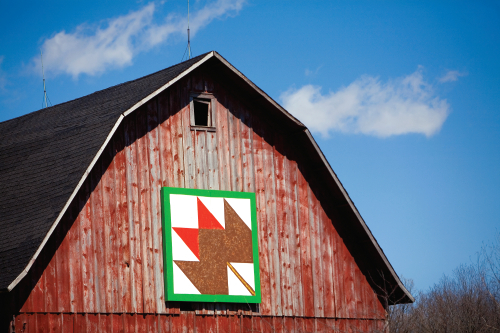 The Readyville Mill and restaurant honors tradition with history, hospitality and homemade goodness. 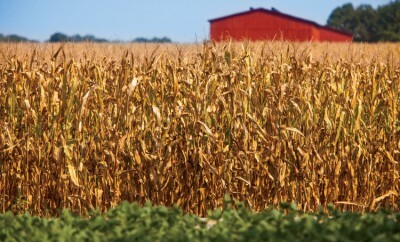 William Haskell Neal changed the face of farming in Tennessee with his invention of Paymaster Corn. 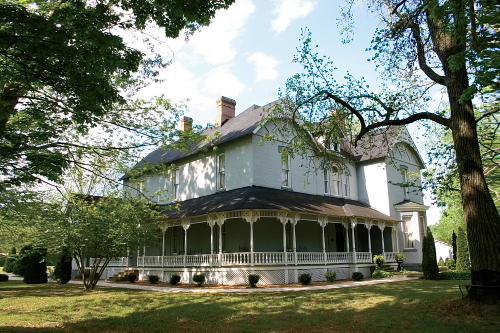 Stop in for fascinating history and great hospitality at Falcon Rest Mansion & Gardens in McMinnville.